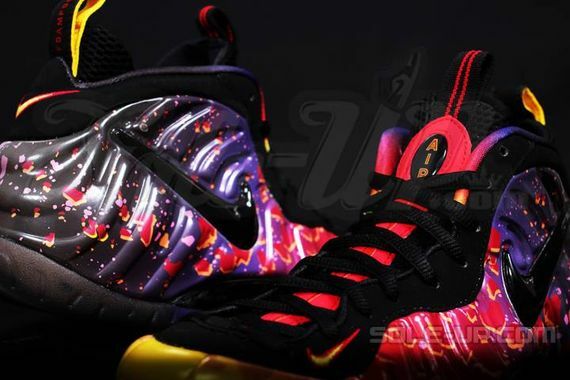 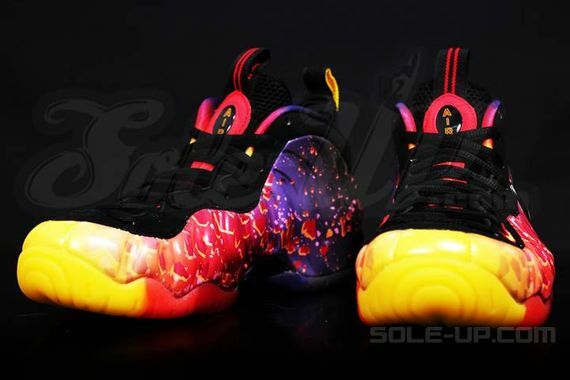 Nike Basketball is shelling out all sorts of creative colorways for the Summer season and the latest to make headlines, is the Nike Air Foamposite Pro “Meteor” that first surfaced last month. 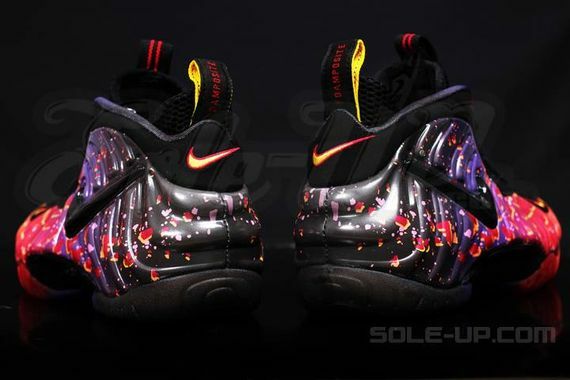 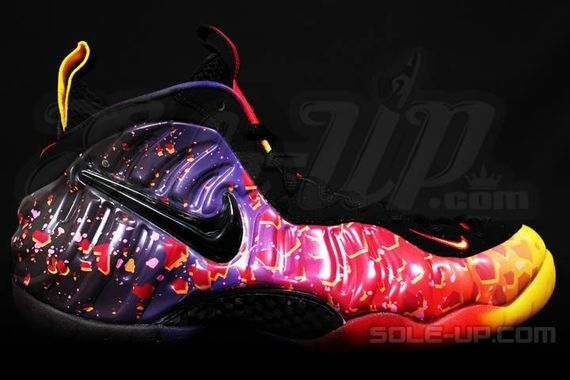 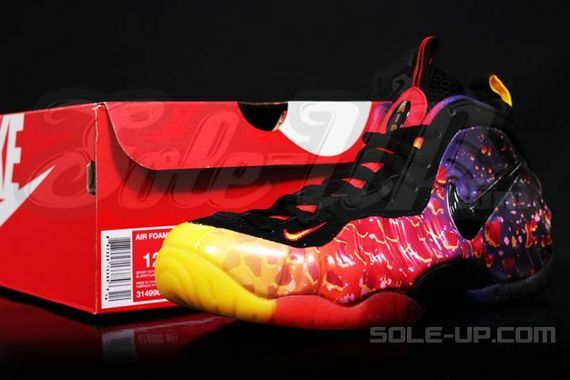 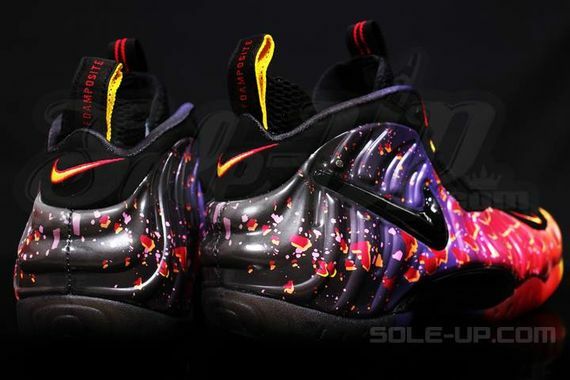 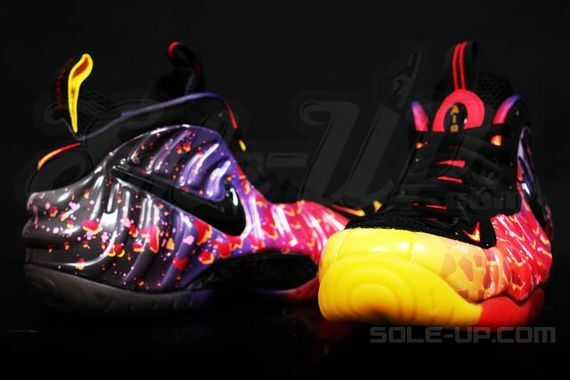 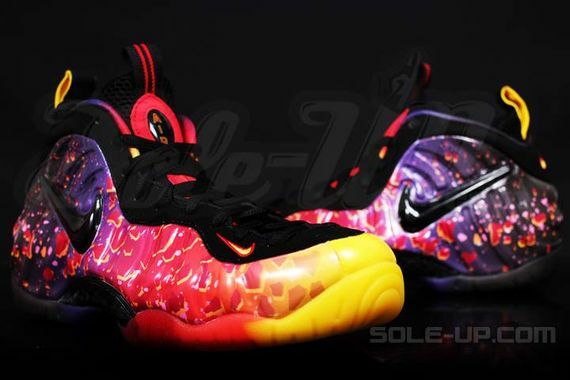 The Foam displays several meteorites on the uppers with a gradient color effect ranging from Red, Purple, Orange and Black. 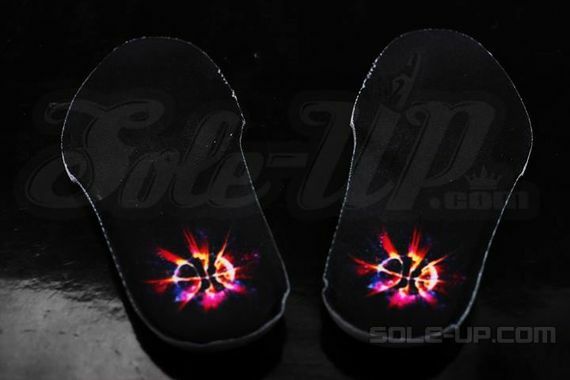 The sole also displays a multi color look, with special graphics on the insole. 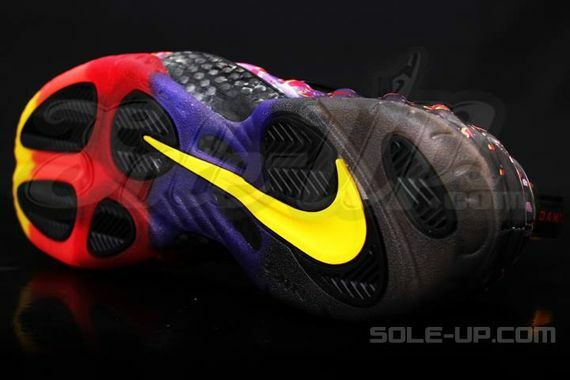 No word on a release date yet but stay tuned with Modern Notoriety for a release date.